Another great blog post about the film I’m helping produce!! Love seeing this kind of support from the paranormal community for this movie!! 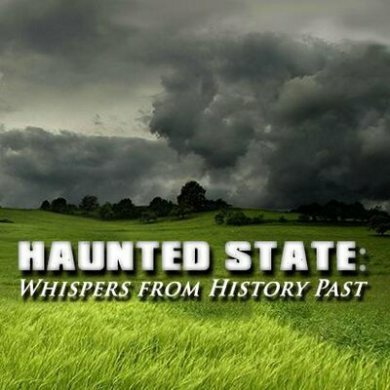 HAUNTED STATE: WHISPERS FROM HISTORY PAST is an independent documentary produced by Michael A. Brown, Jessica Freeburg and David Williams.